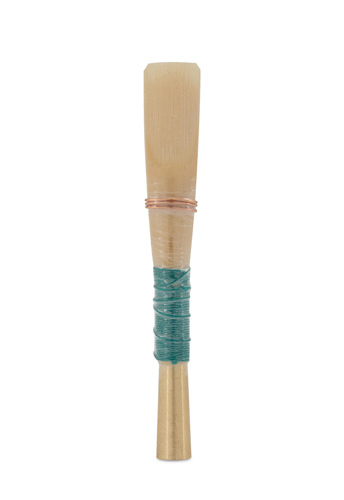 This is a really good reed with a rich sound that projects well. 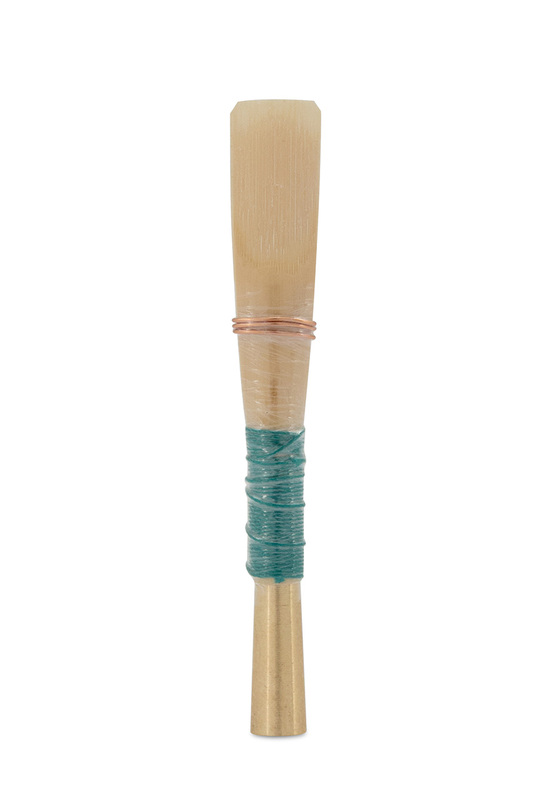 I was surprised that I was able to get on with a Medium Hard - my previous reed was a Medium Soft. A great recommendation from Louise - thank you!